Yamaha’s latest reveal changes the family experience. 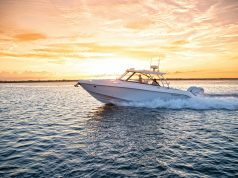 In February 2015, Yamaha unveiled the world premiere of their 190 FSH Sport, a center console that equally combines the desire for cruising, family watersports and fishability. 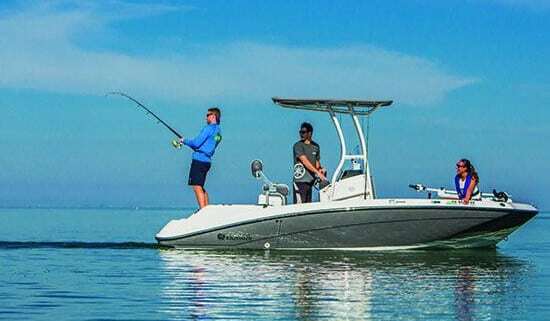 This 19′ Sport model features a removable T-Top for shade and style over the center console, a completely customizable helm station, and a convertible backrest and leaning post for fishing convenience. 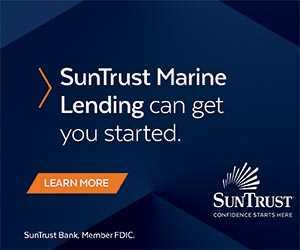 The savvy storage solutions, impressive electronic options and transition from serious fishing to serious fun will draw the entire family to the water. 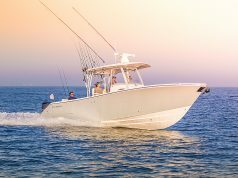 The 190 FSH Sport comfortably seats eight passengers and flaunts an attractive suede gray exterior. 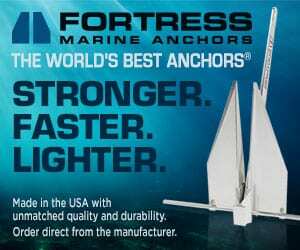 It suits anglers with an 18-gallon aerated livewell, Jet Wash raw water washdown system, trolling motor, and gunwale rod holders. 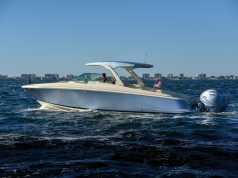 Cruisers and watersports enthusiasts will appreciate the integrated swim platform with ladder, Jensen Marine Bluetooth stereo, insulated bow storage with cushion cover, additional seating with cooler and storage underneath, upgraded upholstery, and 360-degree sightlines to keep tabs on those in the water. Yamaha’s newest addition is sure to hit the mark with all onboard guests.